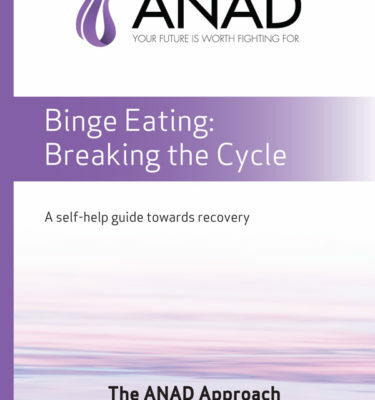 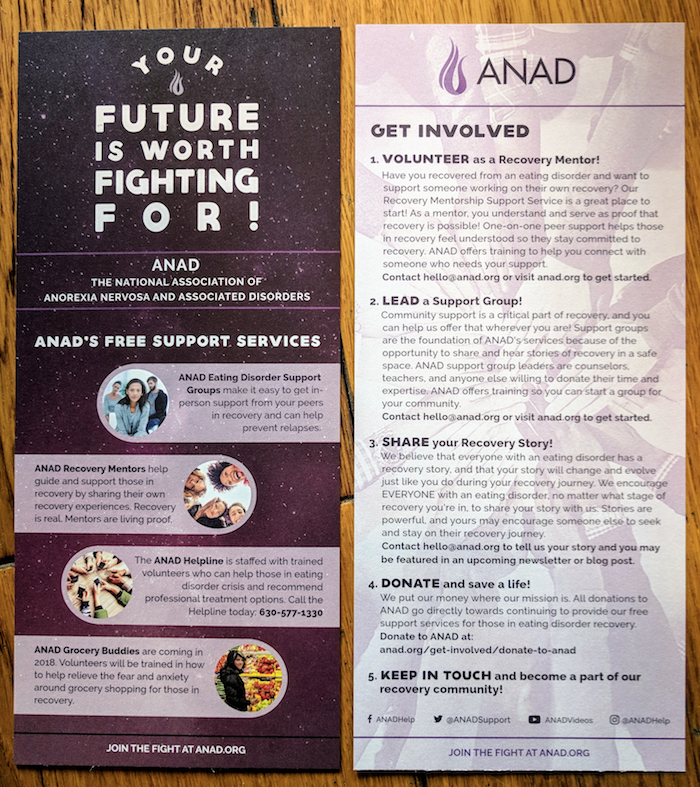 Help raise awareness of ANAD’s free support services by passing out these informational cards at your next event, or to include in exchange for donations. 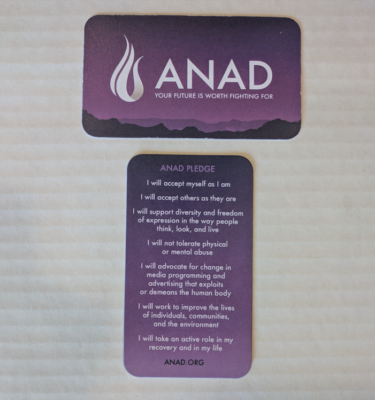 Each card is double-sided cardstock and measures 4″ x 9″. Maximum Quantity 75 for Free Orders!